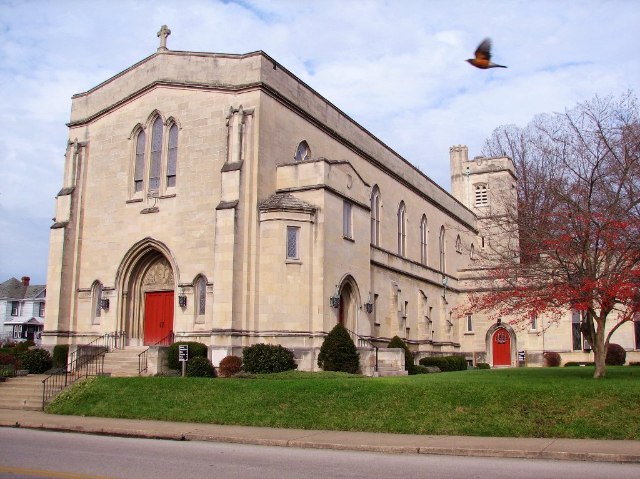 Welcome to the First Lutheran Church website. We hope this site will help you learn more about us and our witness for Christ in the Mid Ohio Valley. Our church is a thriving community of believers, and lovers of the Word of God. FLC has a long tradition of outreach and service to its members and the community. We hope you will join us for one of our services on Sunday to experience for yourself the fellowship of Christ God has created at First Lutheran Church. Because of God's grace and Christ's sacrifice, First Lutheran Church lives and shares His love through the Holy Spirit -making followers in Jesus' name. Check out what's happening at First Lutheran! If you have a child or youth that is interested in receiving Holy Communion for the first time this class is for you. At First Lutheran we beleive that when the parent and the pastor feel a child is ready to understand what the meal is and its importance then it is the right time for them to receive the meal. If you have any questions feel free to contact Pastor Ian. 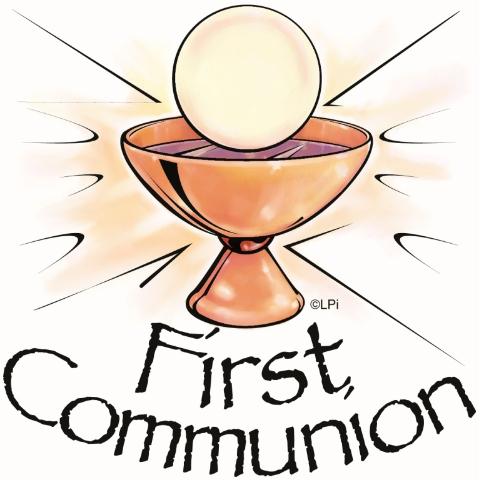 FIrst Communion will be received on Thursday April 18th at the 7pm Maundy Thursday Service. 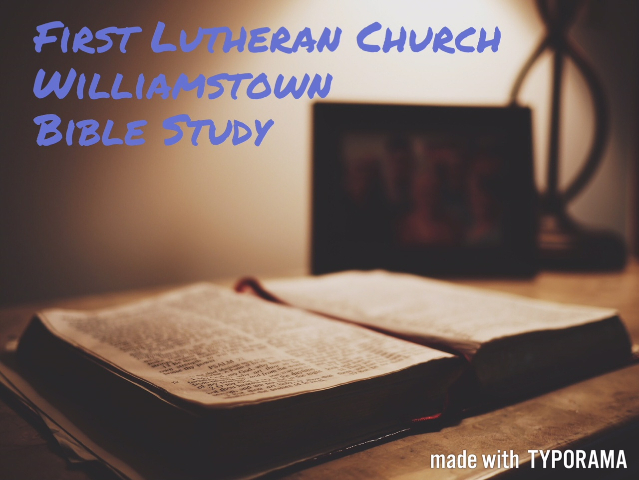 If you are looking for a fun group that gets together to learn monthly the Williamstown Bible Study might just be for you. Once a month Pastor leads a indepth study of things any Lutheran should know. If you are intrested in joining the group contat Pastor Ian or Vivian Burton. .
Bring your kids to join in the fun of the annual Easter Egg hunt. This event is for toddlers to fifth graders. There will be a Easter Egg hunt, crafts, food and a bounce house. The event goes from 10am till 12pm. Feel free to bring friends with you to this event. Remember those wonderful home grown tomatoes just waiting in the hallway of the church on Sunday mornings last summer? Well the garden is waiting for some tomato lovers to get it ready for the upcoming season. On Saturday, Mar.16th, there will be a workday to start preparing the garden on Liberty Street. Weather permitting, we will work 8:30 am to Noon. If it is inclement then we plan to meet Saturday, Mar. 23rd. Bring some work gloves and tools will be available. Continue to watch church bulletins for future information. Any questions? Please call Mike Lockney (304-615-3981). As easy at 1-2-3 ! 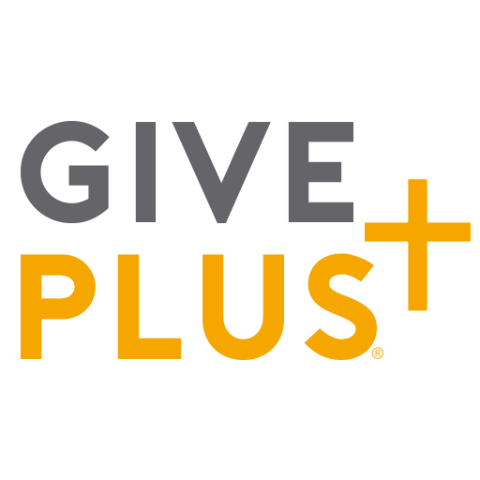 With Give Plus Mobile app you can express your generosity easily from your cell phone. 3. Choose the amount and how often you would like to give to the church. Come join a group of people that support one another through their struggles with their stories and love. 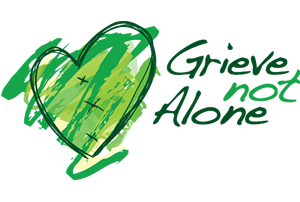 They meet at First Lutheran every first and third Wednesday evening of the month at 6:30pm in the Church Parl;or. You can find this group by pressing the buzzer af the education building door. Come see a slideshow of our wonderful community, and get a glimpse of some of the many activities that take place at FLC.